Netsens S.r.l. 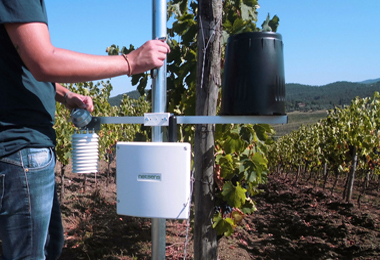 since 2004 produces monitoring systems for the sectors of agro meteorology, professional meteorology , infomobility and environment monitoring. 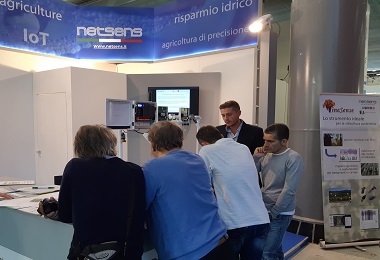 Netsens is headquarted in Sesto Fiorentino (Florence, Italy), where administrative and operational activities take place, including design, production and testing of their systems. The company operates with a quality system certified according to ISO 9001:2015 and environmental certification ISO 14001:2015, and is notified for the production of equipment according to ATEX regulations and with the MET quality mark. The presence on the territory and the professional and qualified assistance to the customer are two factors on which Netsens invest and believe. For this reason Netsens has a network of qualified installers and resellers, able to bring technical and commercial assistance directly to the customer. Netsens has modular technological solutions based on proprietary hardware platforms integrate 2G / 3G / 4G communication and Internet of Things (IoT) , easily installed anywhere and - where necessary - without any need of communication or power supply network infrastructures. 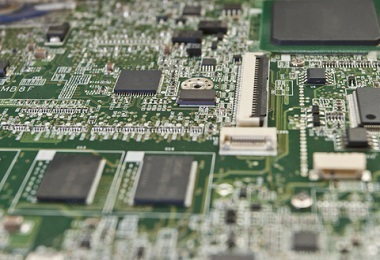 Netsens also develops and manufactures the main sensors, to offer end-to-end turnkey solutions, but their products can also be offered for highly customized solutions and with open architecture. For web data access Netsens designed the LiveData cloud platform , which includes advanced levels of analysis and data processing, including Decision Support Systems (DSS) for various applications. 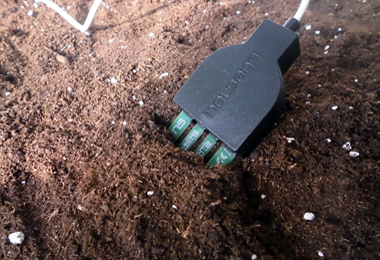 Netsens products are designed and designed for continuous operation with reduced maintenance, even in hostile and difficult to access environments, and are designed on completely proprietary hardware to guarantee spare parts and maintenance, even in the long term. 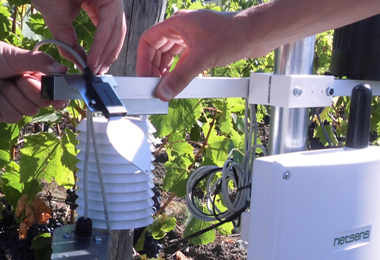 Netsens is a leading company for the production of IoT agro-meteorological systems , aiming at farms , consultants , consortia and at organizations of producers. 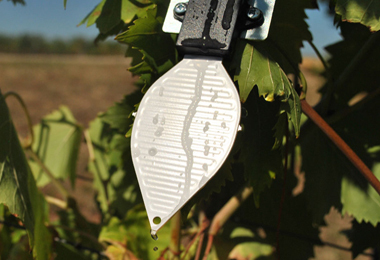 The products enable sustainable management to be achieved of agricultural crops, both for the company's phytosanitary management, and for the proper management of water resources. 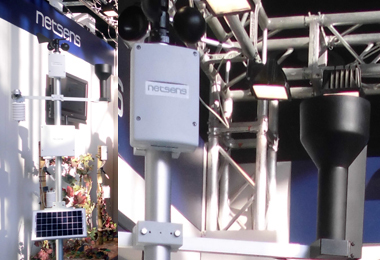 Providing simple and reliable systems, Netsens offers a wide range of solutions, from traditional MeteoSense stations, VineSense and AgriSense distributed systems, with long-range wireless sensors, up to the most advanced systems remote control of WiSense irrigation. High quality sensors and technologies is combined with the proprietary Cloud LiveData software platform, which offers an unparalleled level of detail and simplicity of employment. 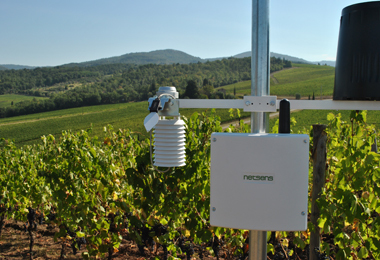 After being a pioneer of IoT technologies for agriculture, having realized in 2005 the first wireless monitoring system in viticulture, Netsens Netsens is present on the market with a continuously developing sales and technical assistance network, and today, with over 1500 active installations is rapidly increasing, boasts among its clients some of the most presti - gious farms, especially in the wine producers sector. The Netsens corporate certification project is funded under the framework POR FESR Tuscany 2014-2020 programme..